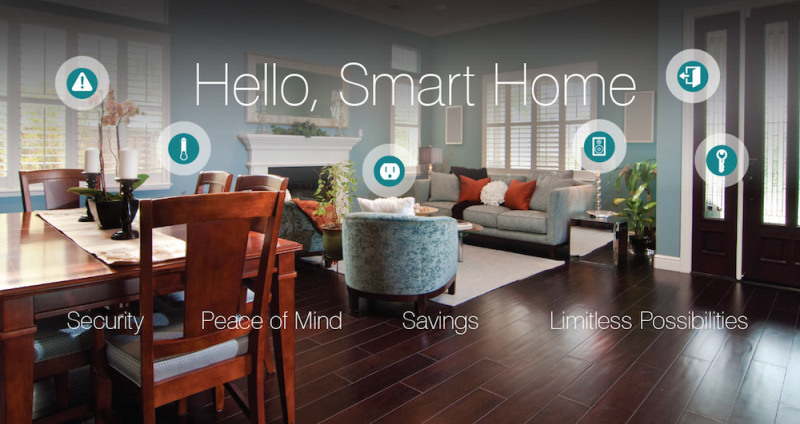 Samsung has acquired SmartThings, a startup that builds technology to connect everyday items like locks, smoke alarms, and more, allowing you to control them via smartphone. Although the financial terms of the deal weren't disclosed, re/code is reporting that the price tag was $200 million. "SmartThings supports an open and growing ecosystem of developers, who are producing new types of connected devices and unique apps in the cloud that change how everyday objects work", the South Korean company said. The startup also announced the news in a blog post. Born out of a Kickstarter campaign in 2012, SmartThings sells kits that include a hub which physically links to the home's Internet router and wirelessly communicates with a variety of sensors. The company also provides an open platform that lets third party developers create new apps that would work within the SmartThings system. The platform currently supports more than 1000 devices and 8000 apps. “As an open, standards-agnostic platform for the Internet of Things, our vision has always been to innovate, build, and make the world smarter, together”, said SmartThings' CEO and founder Alex Hawkinson. Pointing out Samsung's broad range of consumer appliances as well as huge global footprint, Hawkinson said the sale would help the company reach "hundreds of millions of consumers and many more developers". While SmartThings will continue to operate independently, it will become a part of what Samsung calls its Open Innovation Center (OIC), a group focused on software and services innovation. It runs accelerators, makes investments in and partners with startups, and more. SmartThings' Washington, D.C. headquarters as well as the company's offices in San Francisco and Minnesota will move to OIC's base in Palo Alto, California. The startup has raised just over $15 million in funding, and its investors include CrunchFund, A-Grade, Lerer Ventures, Greylock Partners, Highland Capital, First Round Capital, David Tisch, SV Angel, and Start Fund by Yuri Milner.